I love this as a quick moisturizer in warmer temps or to refresh my skin. A revitalizing boost for skin that intensely hydrates while it protects & improves elasticity. I loved how light this is and not sticky, but don't like the dropper (not pictured). Very pretty color but it doesn't last long. Very natural. Love the applicator on this and it really exfoliates! Very black and swatches horribly, but works perfectly on lids. Love it! So there ya have it, my thoughts on Pixi by Petra's newest products. 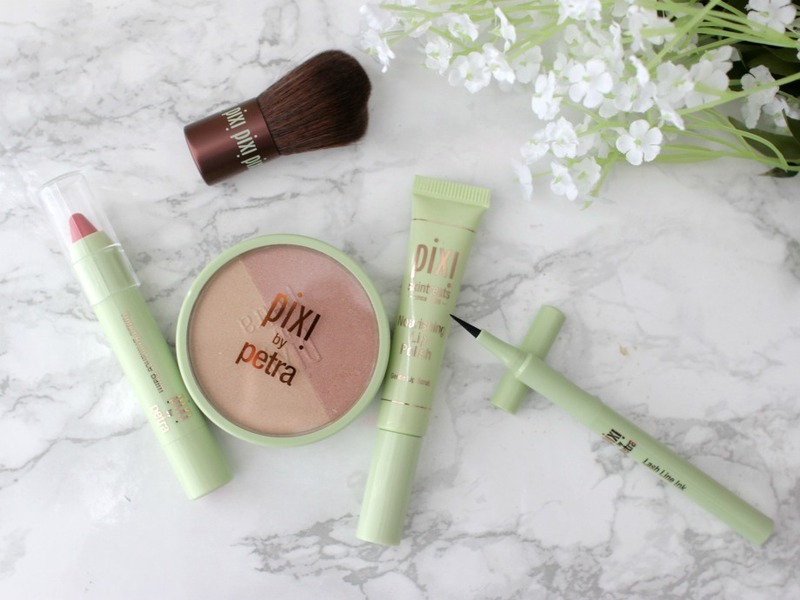 Have you tried Pixi by Petra before? 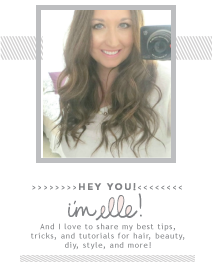 I've tried a face mask by Pixi and their endless silky eyeliner and both were AMAZING! 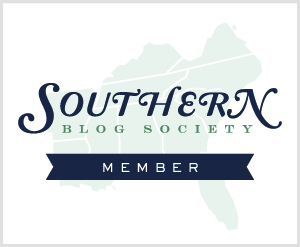 Definitely going to have to try out more of their products! I love the Glow Tonic and was sent a few bits of the makeup a week ago. First impressions are very good. I have no experience with makeup fixing sprays though, so I can´t compare the Makeup Fixing Mist. How do you feel it compares to other setting sprays? I've don't think I've tried Pixi products. The milky mist and serum sound like something I need to check out. Hope you are enjoying your trip! I love Pixi!!! I am a big fan of that glow tonic, I had received a sample in an Allure box awhile back and repurchased. I heard about the lip polish from someone else recently...unless it was you and you mentioned it before lol. I need to pick it up! I had a bad reaction to the glow tonic - so bummed! But I'm intrigued by their other products! I need to try more from Pixi. I purchased some of their eyeshadows for chrisntss gifts last year for some of my friends and I've been meaning to get one for myself to try. Th blush duo looks so pretty. All three of those first items you showed sounds so nice, all those milky names make me want to try them lol!! And I definitely would like to try the fixing mist, anything with rose in it and I'm sold! I keep on hearing about how great Pixi is! I'll have to pick up some of these products next time I'm at Target! OOh I need that lip polish for sure! Thanks for the reviews! 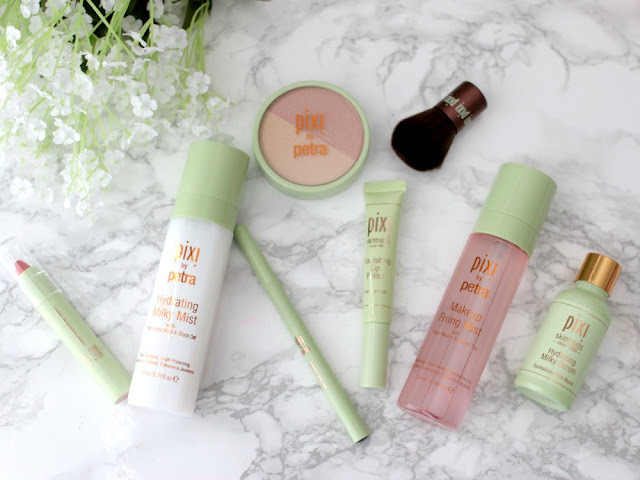 For being such a Target addict, I'm surprised I still haven't tried any Pixi products. I'd love to try that blush duo though, the colors look so soft and pretty! I haven't tried any of their products, but they always catch my eye in the store! Love the color of the blush duo! Pixi is a product line that Ipsy introduced to me and I am just in love with each and every product they've sent me. I really need to check out the entire line when I'm in Target next. I would love to try both of the mists you have reviewed here! I recently bought the Glow Tonic and I'm obsessed! I can't wait to try more of their skincare items. I still haven’t tried their products, but want to! The lip polish sounds great! I've never heard of this brand, but the Milky line sounds perfect for Sing weather! I've only tried Pixi nail polish, but I want to try the Glow Tonic and the mud mask. 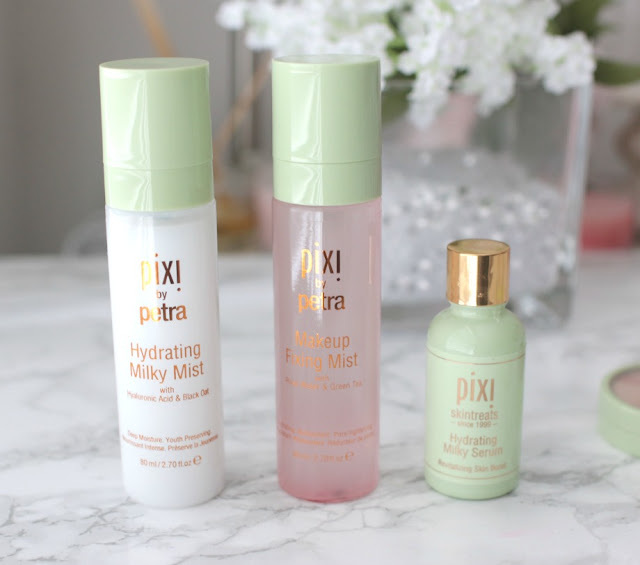 Ive been using the pix glow tonic and the hydrating milky mist for about 3 months now and I love them both. Now I want to try that liner!!! Pixi is one of those brands that I saw ALL the time, but just never ventured close enough to their displays to actually buy anything. It didn't seem like something I would be that into... Except, it totally was! I love almost every product that I've tried (mostly skin care-related), without anything being too irritating to my dry/combo/somewhat sensitive skin. The Glow Tonic is one item that I continue to grab every time that I run out. I think I would like the blush duo and the lip exfoliator best. I hear the Pixi toner is great!